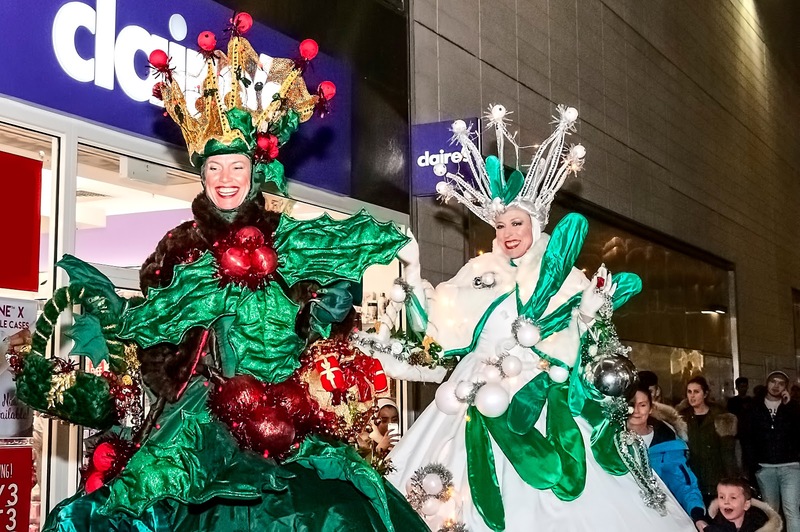 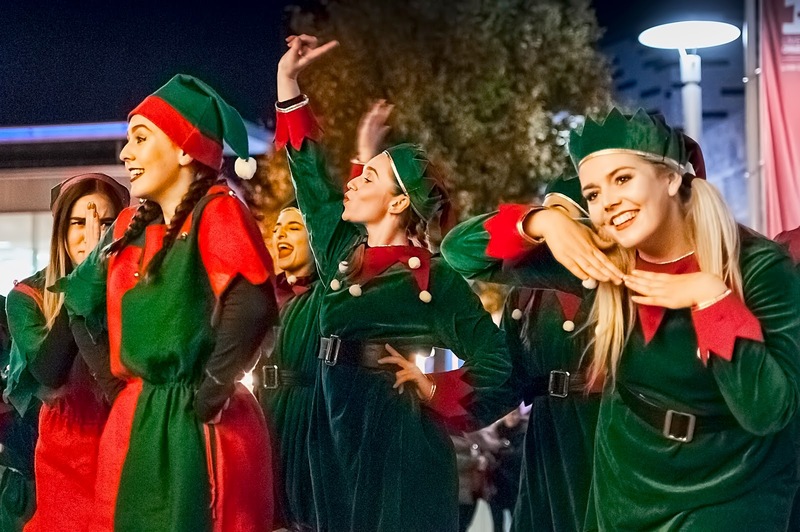 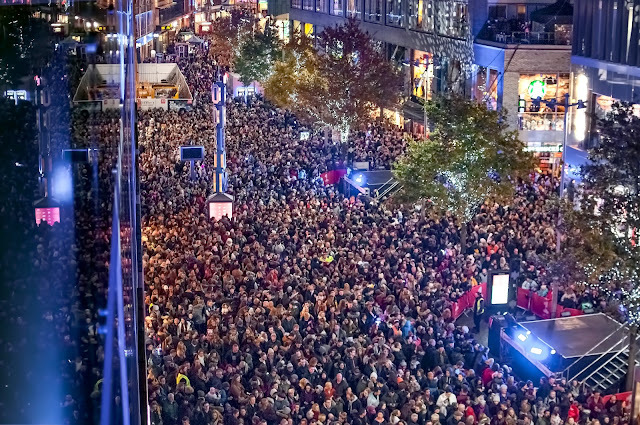 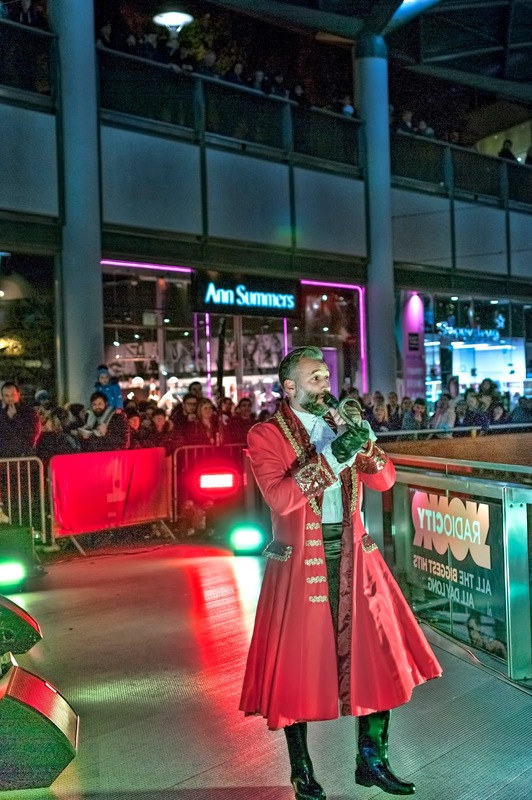 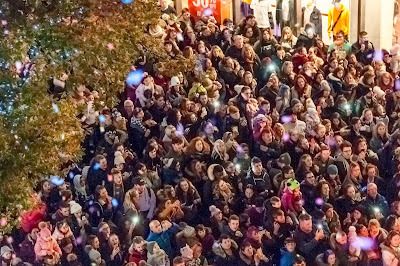 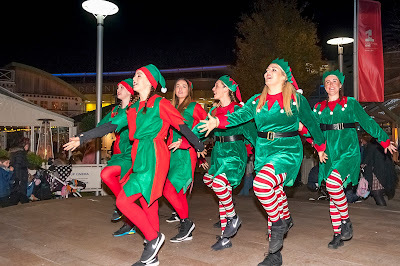 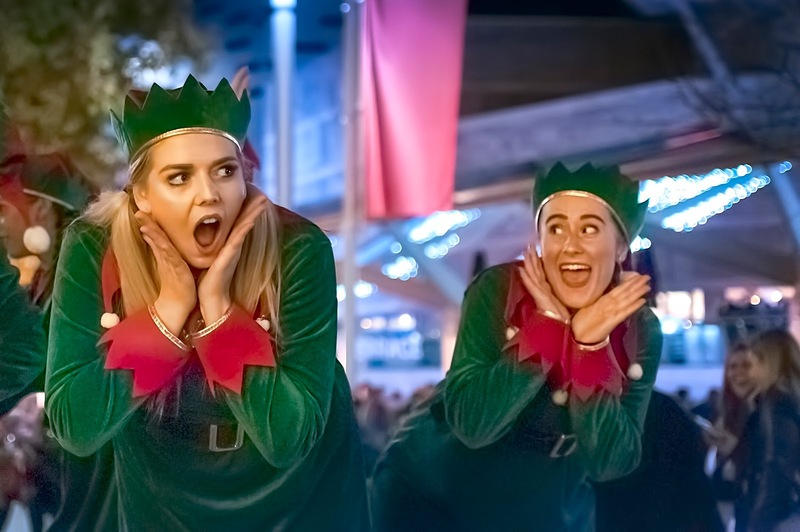 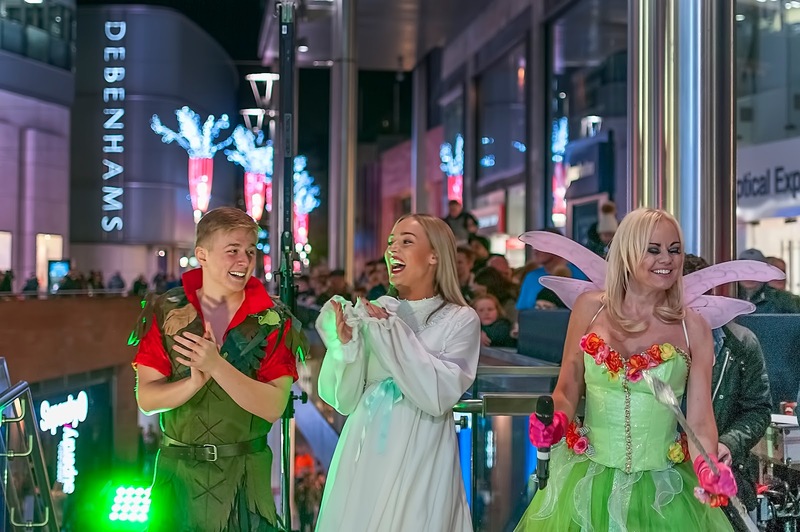 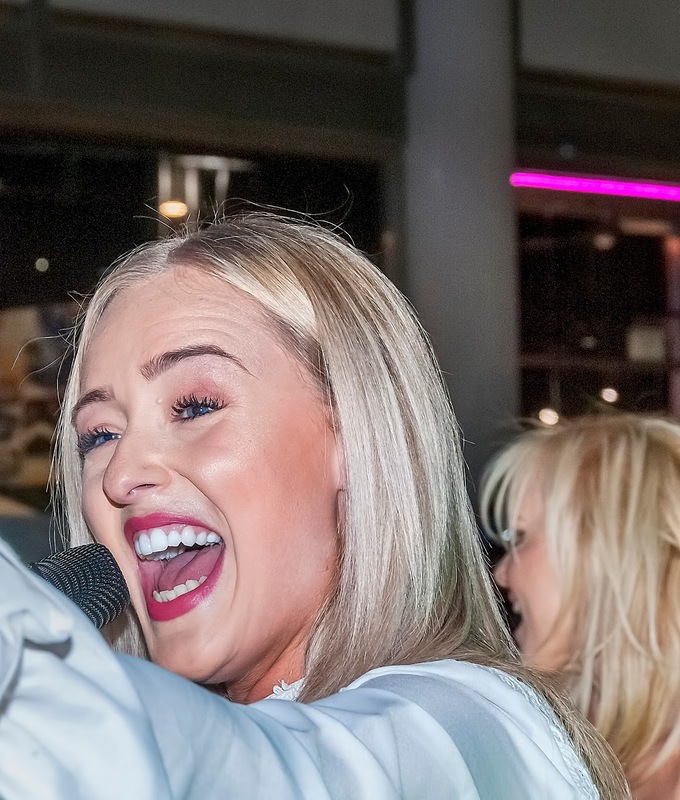 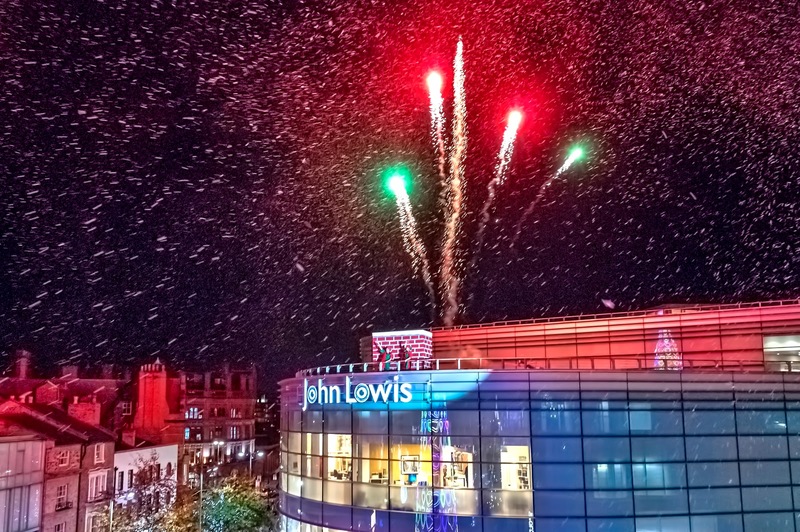 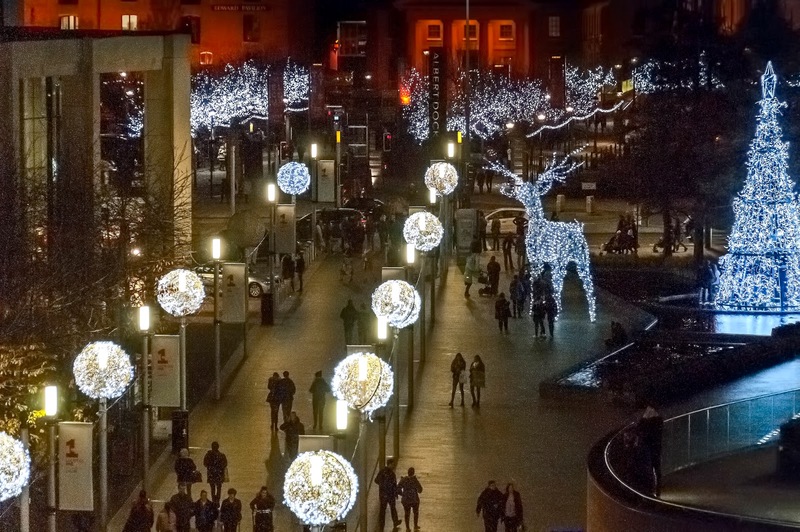 It’s time to #GetChristmassy and Liverpool ONE kicked off the festive season in style on Thursday night, 9th November 2017. 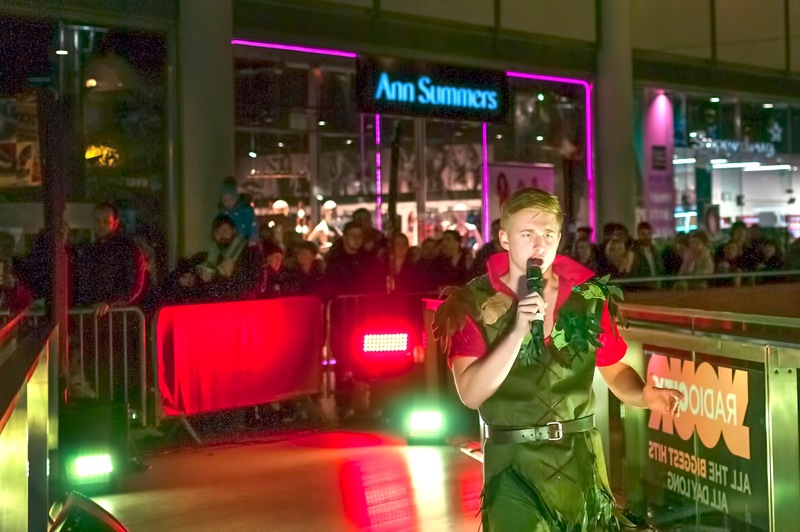 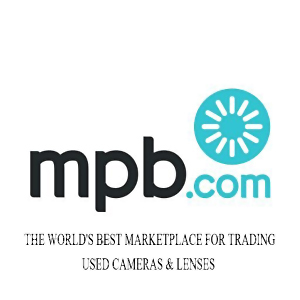 With live music, giveaways, festive street performers and much more. 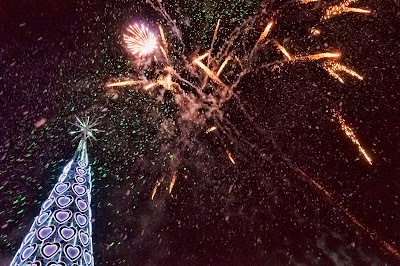 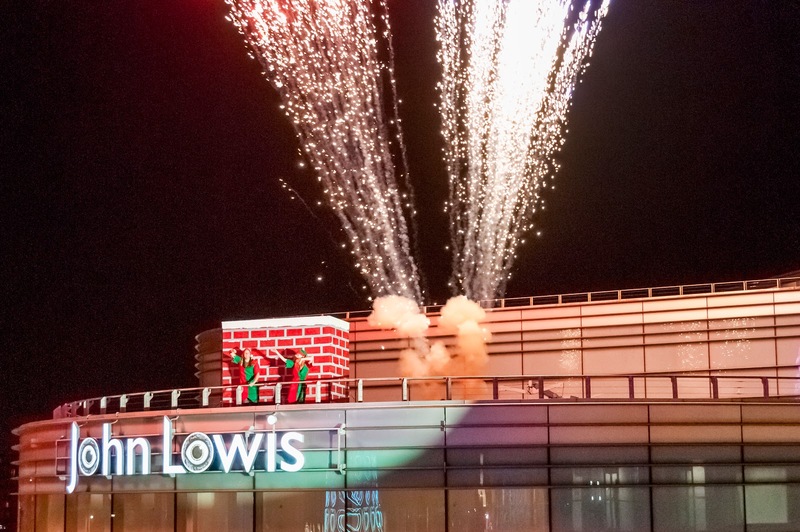 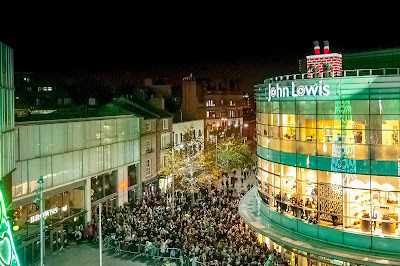 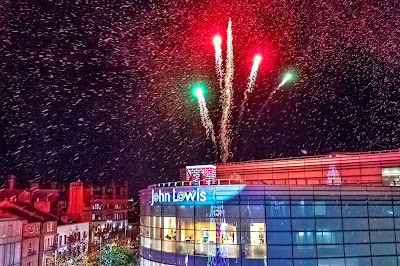 The giant 30 meter tall Christmas tree is back in Paradise Street and was switched on in the most magical way to coincide with the arrival of Santa on the roof of John Lewis. 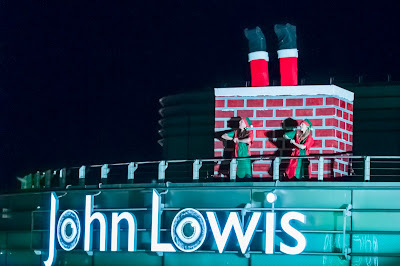 It was a bit of a crash landing for Santa who ended up with his legs poking out from the chimney on top of John Lewis, but his elves were on hand to help him. 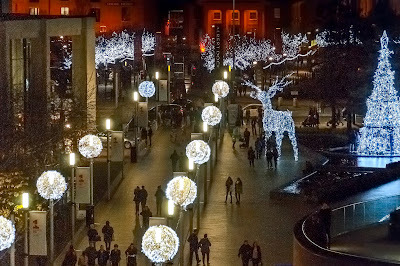 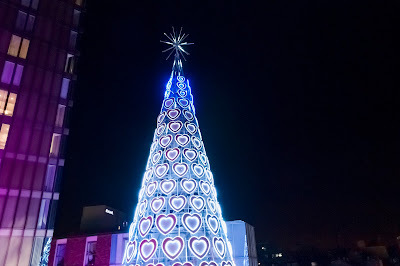 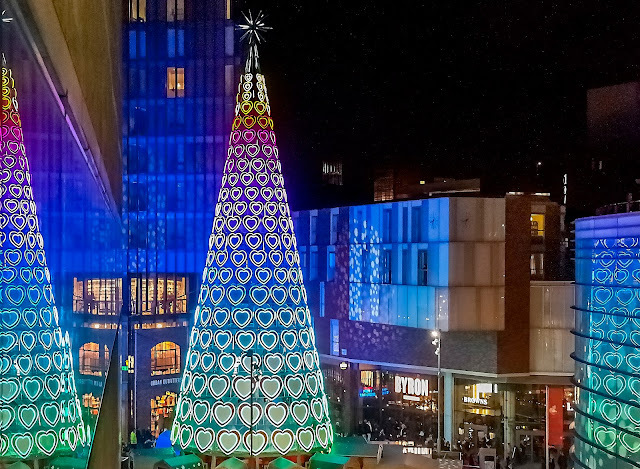 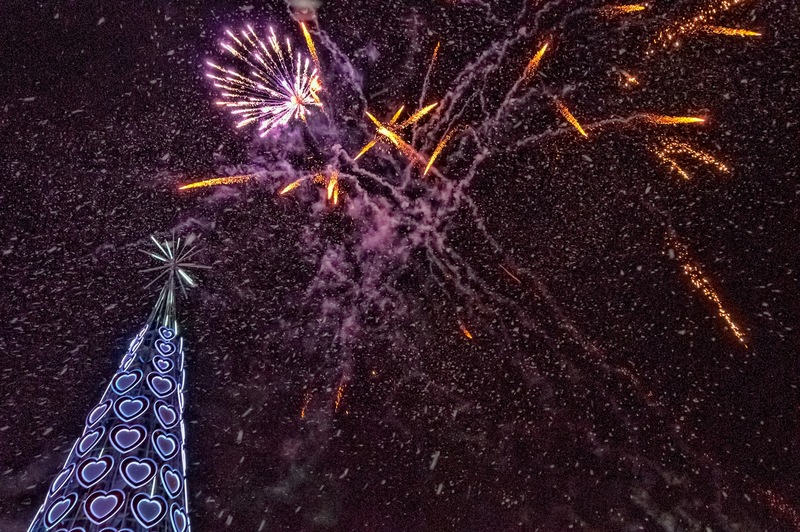 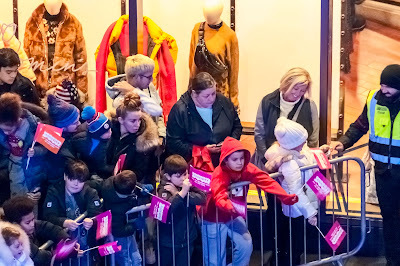 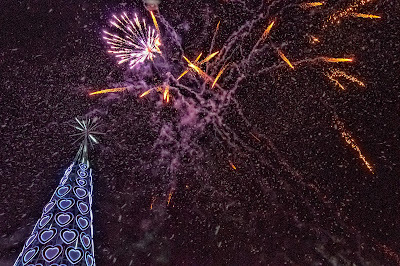 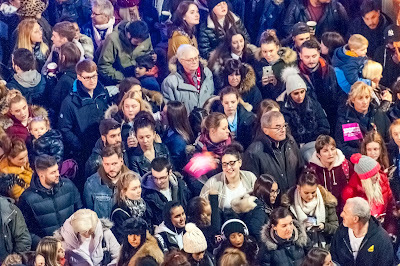 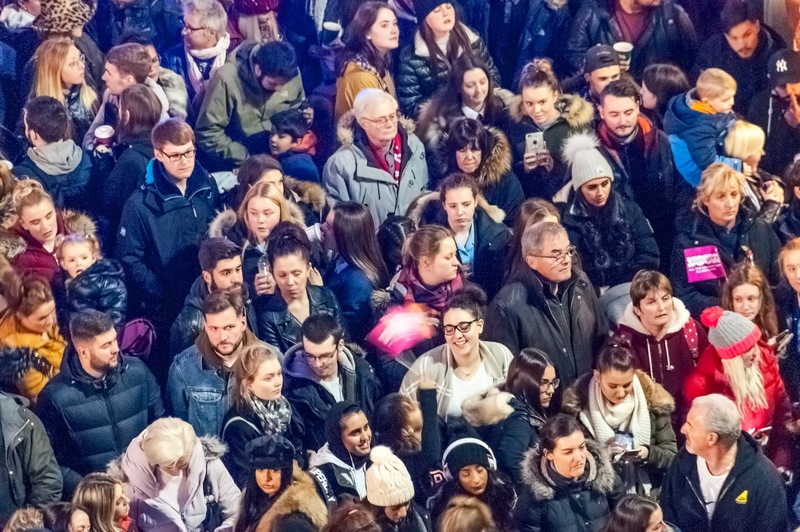 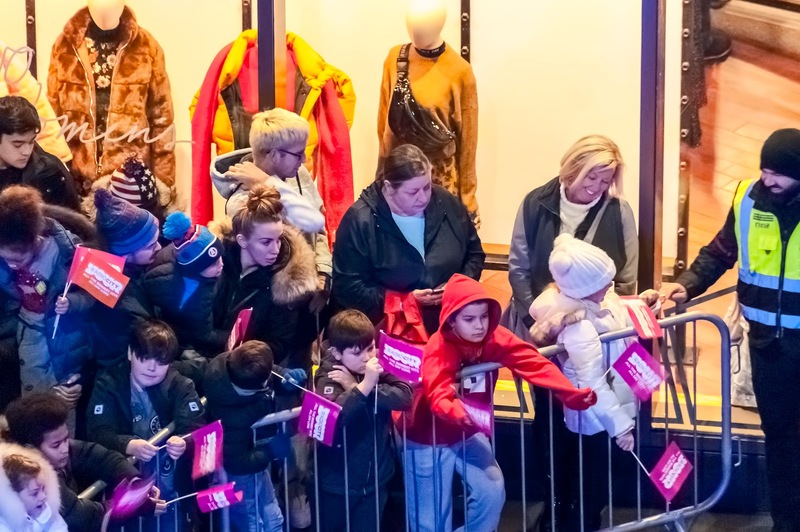 The thousands of people who filled Paradise Street and the surrounding areas were treated to an amazing light show and fireworks display as the tree was once again illuminated in true Liverpool ONE style. 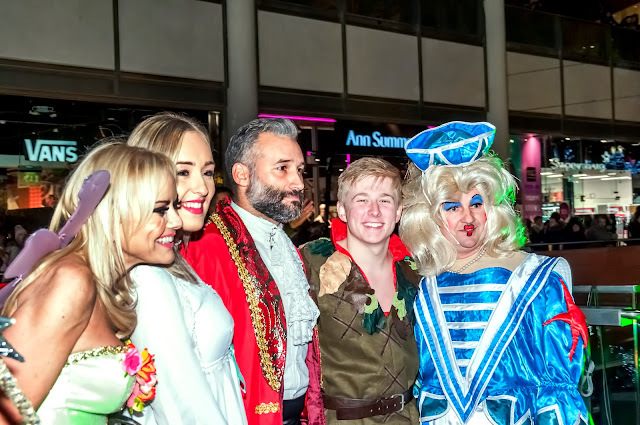 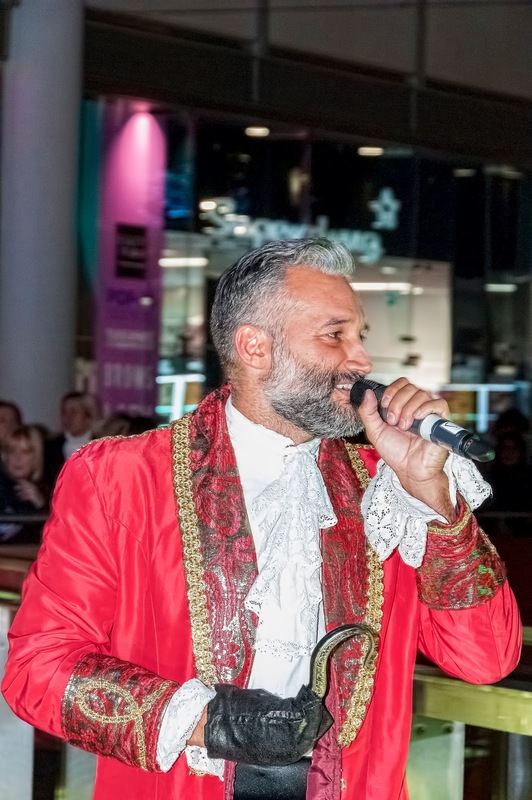 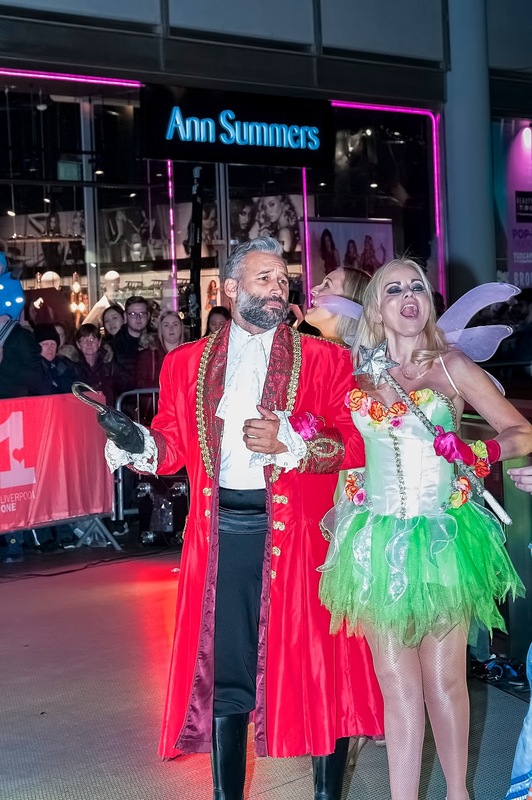 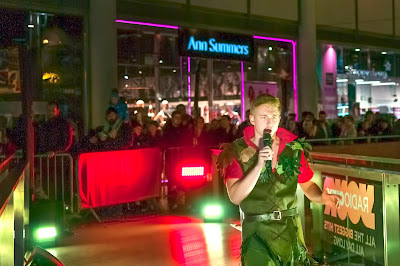 Visitors were able to enjoy festive tipple at Bar Hutte, which is located under the whopping tree, and cast member from a number of local pantomimes entertained the crowds in South John Street, this include Another Level star Dane Bowers (Captain Hook) joined by Radio City’s Claire Simmo (Tinkerbell), Lewis Prior (Peter Pan) and Michael Chapman. 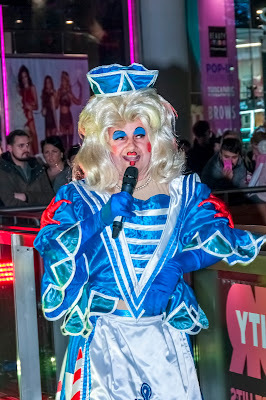 The presenter for the evening was Radio City’s Lee Butler. 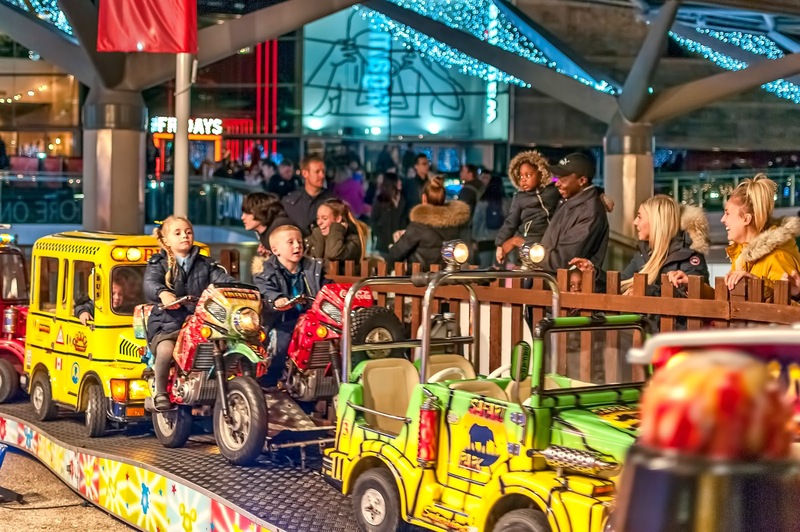 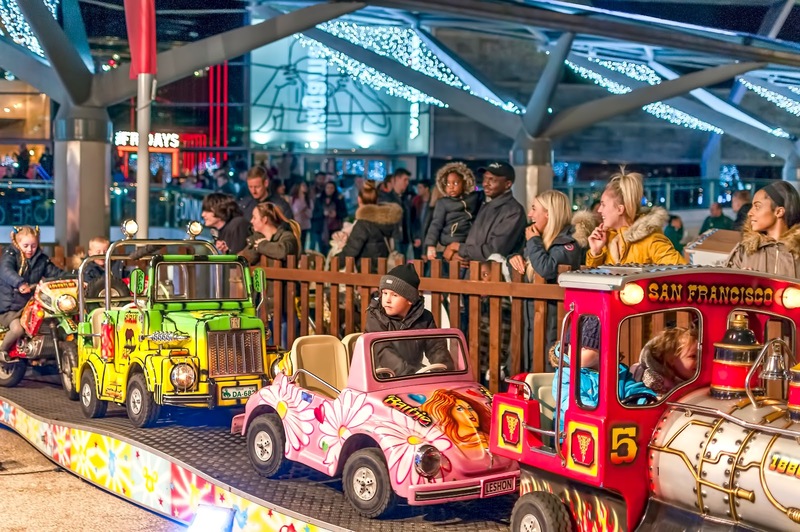 Many people headed to Chavasse Park for lots more entertainment at Christmas On The Park which features fairground rides for the kids including a carousel, helter skelter, Santa family roller coaster, Santa’s toys, elf swings, Santa’s arctic penguin game, Santa’s planes, teacups, Santa’s train and a Snow Globe photo opportunity.